Here you can peruse our beautiful range of double glazing options to transform your Brundall home in an affordable and cost-effective way. With 20 years of experience in the industry, we’re able to assist you in choosing the correct products at the perfect price. Windows Plus is renowned for exceptional quality double glazing that we install for our customers with high precision and professionalism. You can rely on us to complete your project to the highest of standards, every time. You can take a look through our vast range of double glazing products to find the solution that’s right for you. From high end bi-fold doors, elegant roof lanterns, exquisite aluminium windows and uPVC doors, we offer a full range of services. No matter how big or small your project is, we can use our expertise to transform your Brundall home. Speak to our knowledgeable and friendly team today for more information or use our free quoting tool to generate an instant price. 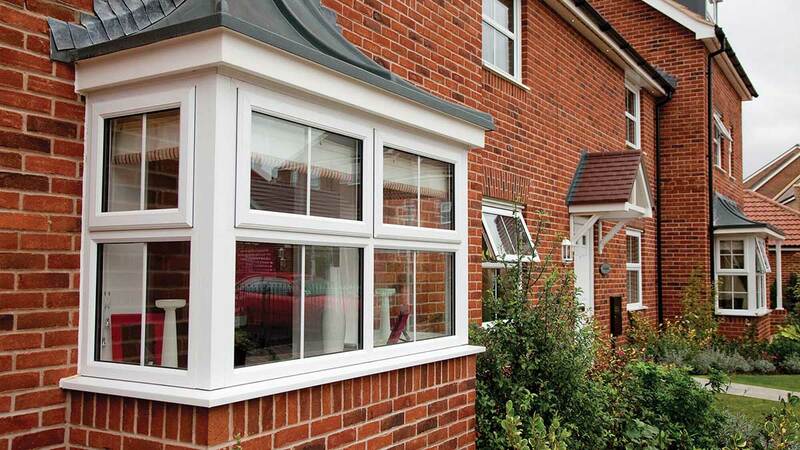 You’ll be impressed with our extensive selection of double glazed windows. 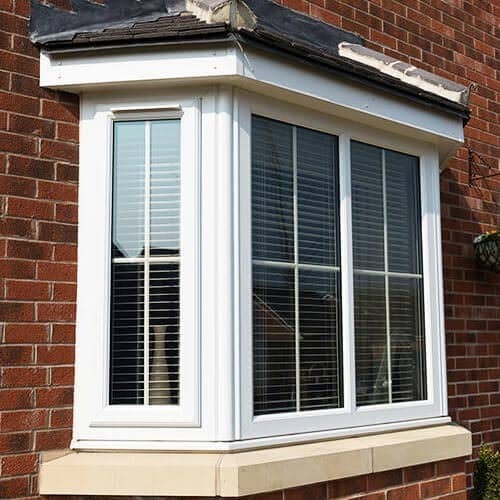 From uPVC casement windows – which provide a timeless and classic design along with the most up-to-date security technology – through to aluminium windows a robust and enduring material capable of delivering A-rated Windows Energy Ratings (WER) you’re sure to find the exact solution for your project’s needs. 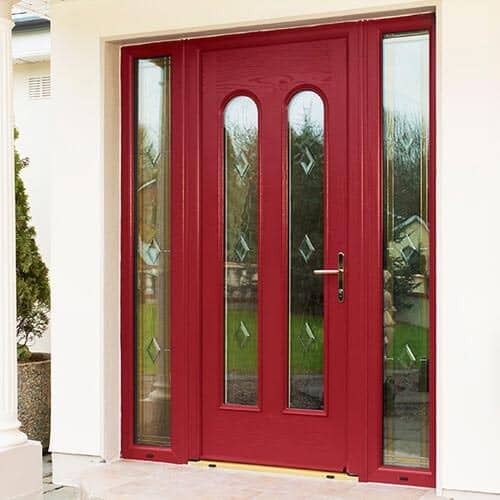 If you’re interested in outstanding levels of insulation that rival any traditional timber frames, you would take a look at our extremely efficient composite door range. Designed to keep the indoors consistently warm and comfortable and to eliminate draughts or water ingress from your home, you’ll be amazed at how they can help reduce your energy costs. No matter what window or door product you’re after, we can help. We are proud to be members of the Double Glazing Network which is comprised of fully vetted and approved double glazing installers of the uPVC Liniar profile throughout the UK. Windows Plus are dedicated to providing the very best quality at competitive and affordable prices to all of our customers. We install double glazing for all of our customers in Brundall and the surrounding areas as well as offering services such as repairs, spares and a supplies service. If you find that your doors, windows or conservatory urgently need maintenance, we can help even if we weren’t the company that installed them. 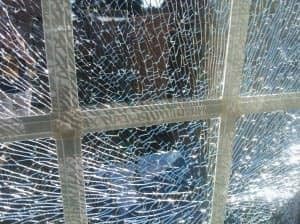 Our double glazing repair team has a wealth of experience including dents, scratches and broken locks. If you’re unsure or you’d like to discuss your repair requirements, simply get in touch and our friendly team can help you with your enquiry. We don’t treat double glazing as one size fits all. We know that each property is unique and therefore each project will need to be approached differently. 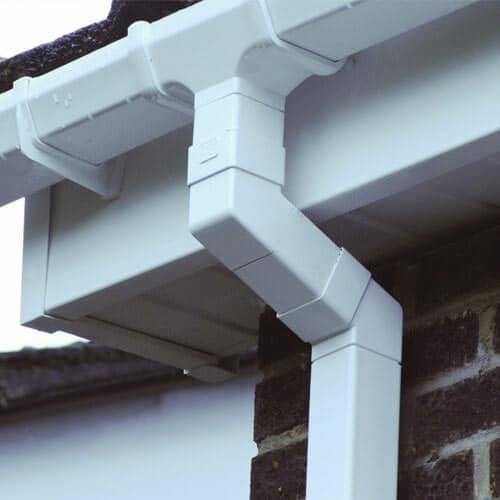 We have a range of materials and designs available to use so that we can respond to your needs with a home improvement solution that will sit within your preferred budget and provide the effect you were looking for. We have a portfolio of hinges, foils and restrictors available when we install your double glazing into your home for you. 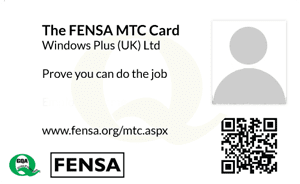 We’re an accredited business that’s registered with FENSA and approved by the Double Glazing Network, so you’ll be able to depend on the quality of our work. No matter what style of property you own, from contemporary to conventional, we can help transform your home with a wide range of window and door profiles that only use premium grade materials for a durable and long lasting solution. We are proud to use industry-leading products that are created with technologically advanced techniques and high quality manufacturing. While perusing our product range you can view all of our aluminium and uPVC double glazing products as well as our roofline services.We can help enhance your Brundall property whether you’re looking to update the aesthetics, increase the space you have available or make your home more thermally efficient, Windows Plus can help. To benefit from competitive and affordable double glazing prices in Brundall, simply use our free online quoting tool. Here you can select the product you’re interested in, supply your specifications and you’ll receive an instant quote. If you want to, you can compare double glazing quotes for more than one product using our tool as many times as you like. If you have any questions or queries about any of our products, feel free to get in touch by calling us on 01603 438 886 or by sending our friendly team a message by visiting our contact page, in which case we’ll reply as soon as possible.